Every successful physical therapy practice needs a healthy, sustainable model for patient acquisition. However, the unfortunate reality is that very few practices actually have one. Most physical therapists rely on intermittent doctor referrals and participation in local events as a source of new patients. A pattern that is both inefficient and risky. 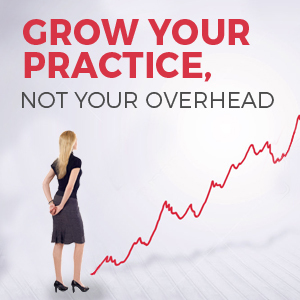 Ask yourself this question, if those intermittent referrals stopped coming in tomorrow, would my practice survive? It is a scary proposition. But that’s where today’s guest, Jeffery Hirz, comes in. Jeffery owns a digital marketing agency called Hemmingway Marketing. His company partners with chiropractors and other medical practice owners like physical therapists to bring new patients in the door with predictability. Jeffery’s mission is to help doctors and therapists eliminate the pain-point of patient acquisition, so they can better focus on eliminating the pain-points of patients. 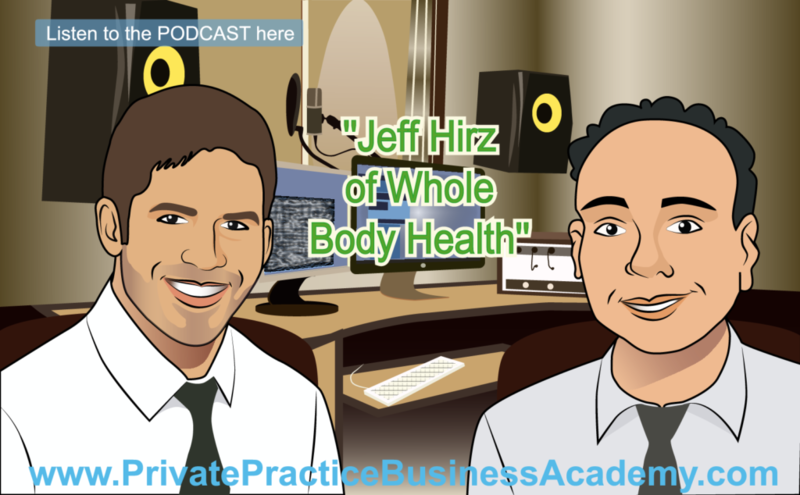 Through strategic Google and Facebook ad campaigns that place an emphasis on advertising the condition (pain) as opposed to the therapy practice (solution), Jeff can bring his clients anywhere from20-30 new patients every month. 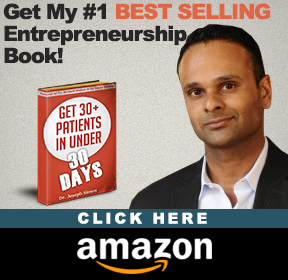 Taken over a year, that’s anywhere from 240 to 360 additional patients and revenue streams. Think about that for a moment. 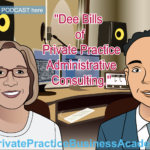 What would an extra 240 to 360 patients do for your billing hours? How much would that help your bottom line? Tune in to hear Jeff and I speak in greater detail about how his company is changing the game for several therapy practices, and learn why he believes every therapy practice—yes, even the successful ones—could benefit from the services of Hemmingway Marketing. 32:00 – Please leave us a review on iTunes! Market the condition, NOT the service itself—people don’t care about the service, they care more about the pain. 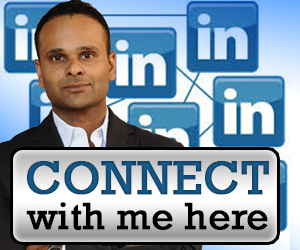 Marketing is an upfront investment; hire an expert that will give you results. Hiring out for your marketing frees you up to focus on what really matters—patient care.